Yasuko’s story collection Floating Like the Dead was published by McClelland & Stewart in 2012 and was shortlisted for the Danuta Gleed Award and the B.C. Book Prize for Fiction. One story in it won an Arthur Ellis Award for Best Crime Short Story. The title story won the Journey Prize for the best story published in Canada in 2009. Quill and Quire named Floating like the Dead a best book of the year. 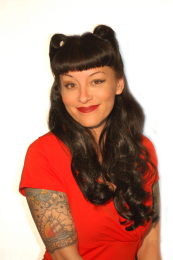 CBC hailed Yasuko Thanh one of ten writers to watch in 2013. 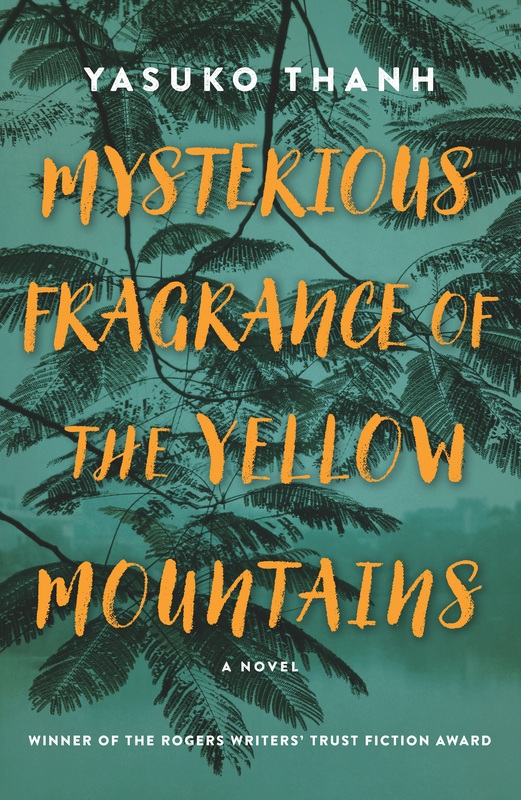 Mysterious Fragrance of the Yellow Mountains is her debut novel inspired by the history of her father’s family in French Indochina. Yasuko lives in Victoria, B.C., with her two children. In her spare time she plays in the punk band 12 Gauge Facial and the rockabilly band Jukebox Jezebel. A doctor brews a potion from the dartura flower with the aim of poisoning soldiers in the French garrison in Saigon. 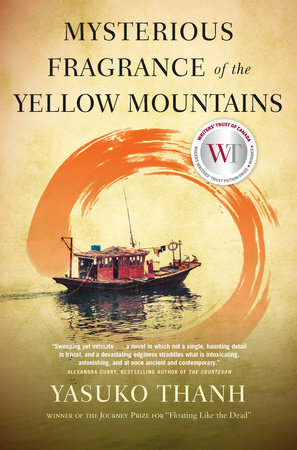 Based on the real-life Hanoi Poisoning Plot of 1908, this novel tells a story that crosses the landscape of Vietnam when the doctor is forced to flee. The characters include a fish-girl pulled from the Mekong River — in a superstition-rich land, this is an omen; a poet with one green eye; a rich revolutionary who detests his inheritance money, and a pregnant wife who keeps a menagerie of pigeons, cats, and a boa constrictor. The stories in this novel are Yasuko Thanh’s family’s stories. For political reasons, her grandfather was forced into hiding for two years during the Japanese occupation of Vietnam, after which time her grandmother and father set out to search for him. Falling somewhere between Kiran Desai’s Hullabaloo in the Guava Orchard, Edith Wharton’s Ethan Frome, and The End of the Alphabet by C.S. Richardson, the novel promises a poetic, fantastic, darkly comic look at the cost of insurrection as well as the complications of falling in love at a time when historical conditions complicate it. Yasuko is the winner of the City of Victoria Butler Book Prize—congratulations!